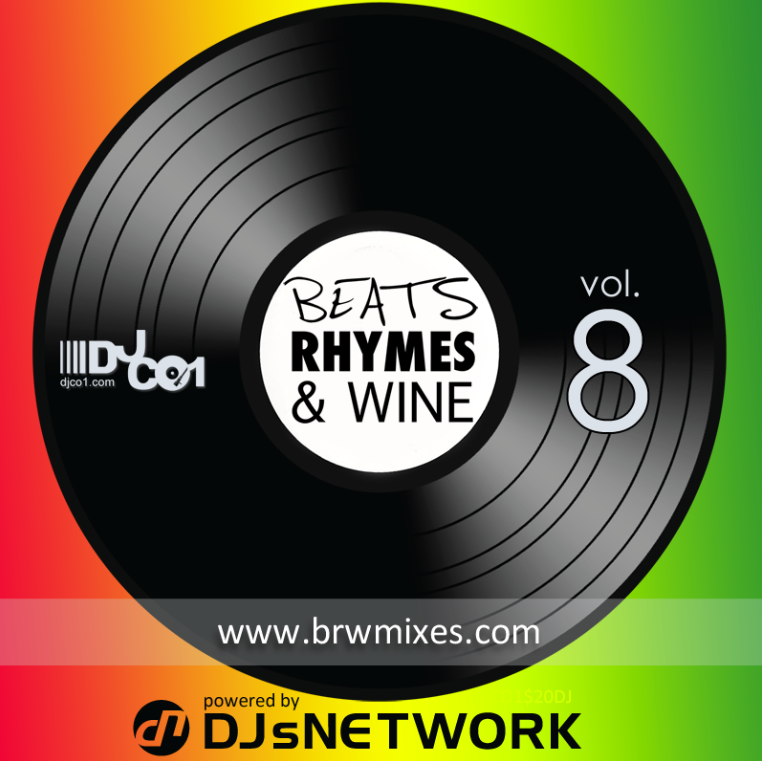 Here’s another edition to the very popular Beats, Rhymes & Wine mix series! Vol. 8 is on the island reggae tip. Enjoy!